For a Stage Equipment and Lighting Rental in Pembroke Pines that is both reliable and affordable, turn to our team of experts at Master Sound Productions today. If you are planning an indoor or outdoor event, we have the perfect stage and lighting equipment available! It doesn't matter if your event is small or large, we got you fully covered. Schedule a free consultation with our event planning staff at your earliest convenience to get more information! Master Sound Productions is a certified JBL and DAS retailer, so you will not regret hiring us! Our stage Equipment and Lighting Rental Pembroke Pines is not going to disappoint you! 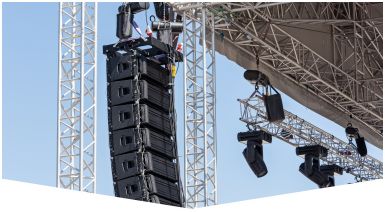 Our stage and lighting technicians will deliver the equipment to your location and set it up for you. They will stay at your event the entire time to make certain it runs smoothly. At the end of your event, they will break down all of the equipment and take it back with them. You won't have to do anything, because we will do everything for you! 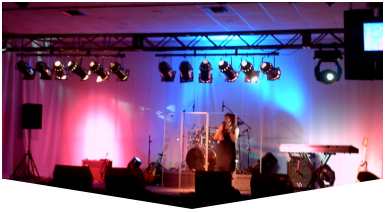 Expert Stage Equipment and Lighting Rental in Pembroke Pines, is just one phone call away! If you are planning a concert, festival, wedding, kids party, corporate event, or BBQ, give us a call so that our event planning staff can assist you! 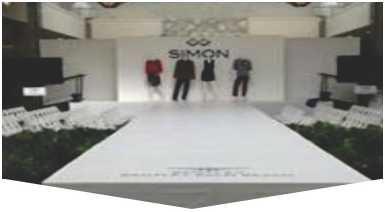 We have a large selection of event planning equipment rentals and services available, so do not hesitate to call us. We offer much more than just lighting and staging. We also provide dance floors, chairs, tables, tents, speakers, DJ services, AV systems, backline, fabric, and more!